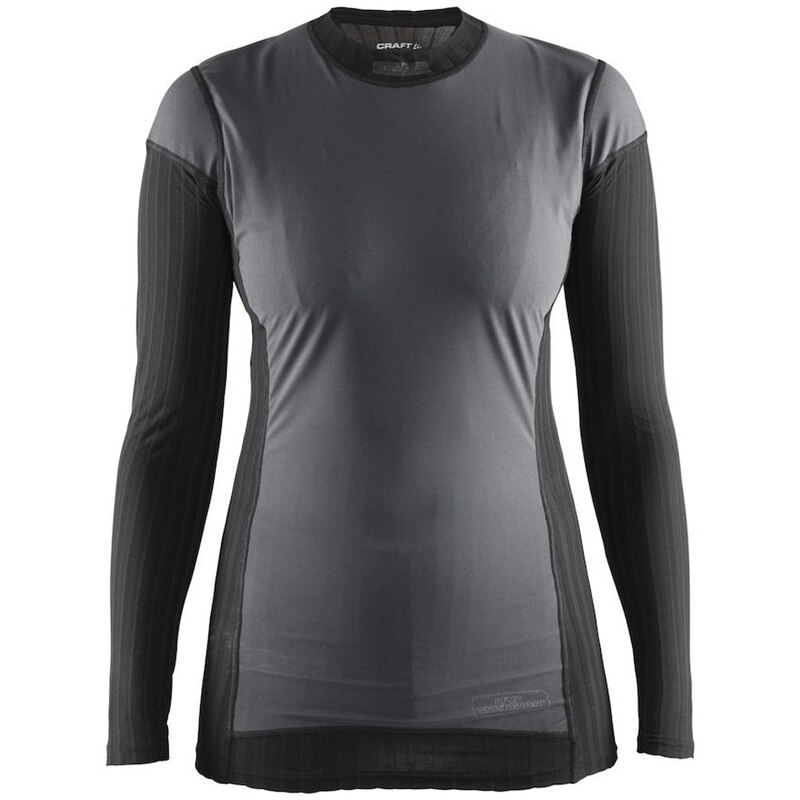 The Craft Active Extreme 2.0 Long Sleeve Windstopper Women's Base Layer is designed with Windstopper® panels and excellent body-temperature management. Thin, lightweight and elastic fabric that is channel-knitted to trap air and provide warmth. Coolmax Air fiber against the skin enhances cooling and moisture transport. Body mapped Windstopper fabric at front protects from windchill.